​Welcome to Junk Removal of STL where we specialize in hauling services for homeowners and businesses. You’ve had your eye on the powder blue, double decker, technologically advanced washer and dryer set. After researching the reviews, features and specs, you are certain that these appliances would be perfect in your laundry room. After much deliberating and saving you finally acquired the most coveted washer and dryer in the land. Two days before the delivery, you contact us to remove your old washer and dryer. You bought them used and now they’re on their last leg. We arrive the very next day to clear out your laundry room to make way for your new installation. We provide reliable junk removal for St. Louis, MO. If you are seeking a company that you can count on, call us. The receptionist will answer the phone by the second ring. You will never have to leave a message during regular operating hours. She will give you an accurate ETA that allows you to plan your day successfully. Our goal is to make your life easier. Junk Removal of STL has been in business for over 35 years. During that time, we acquired 8 heavy duty dumpsters, each with a capacity of 3 tons. We have 4 heavy duty hauling trucks within our fleet. We can handle anything that you can throw at us. ​Don’t wait for the city to finally reach your name on the bulk trash pick up list. 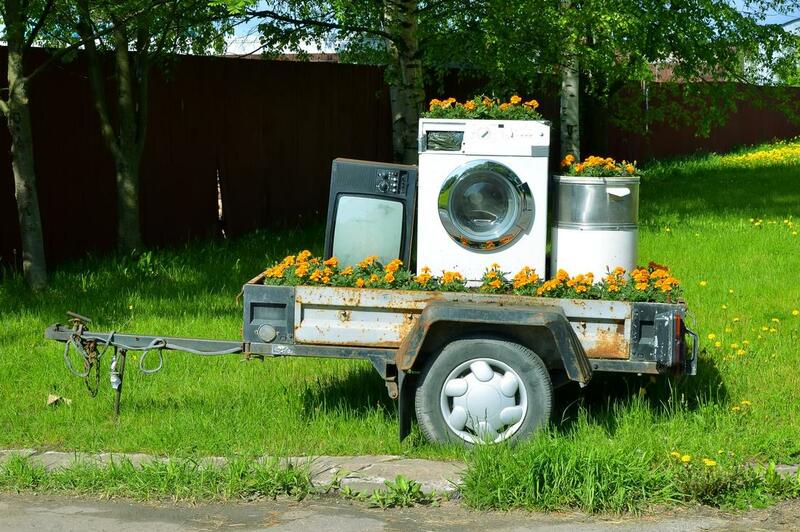 Contact us right away to haul away unwanted appliances from your property. 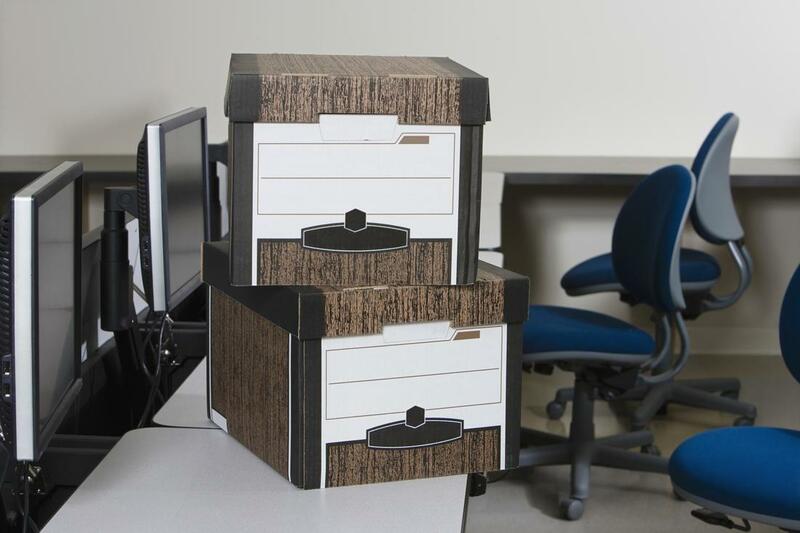 Most Americans will purchase 2 sets of quality furniture in their lifespan. When the first set wears out, contact us to pick it up and discard it at the local Goodwill or city dump site. We believe in giving back to our community. 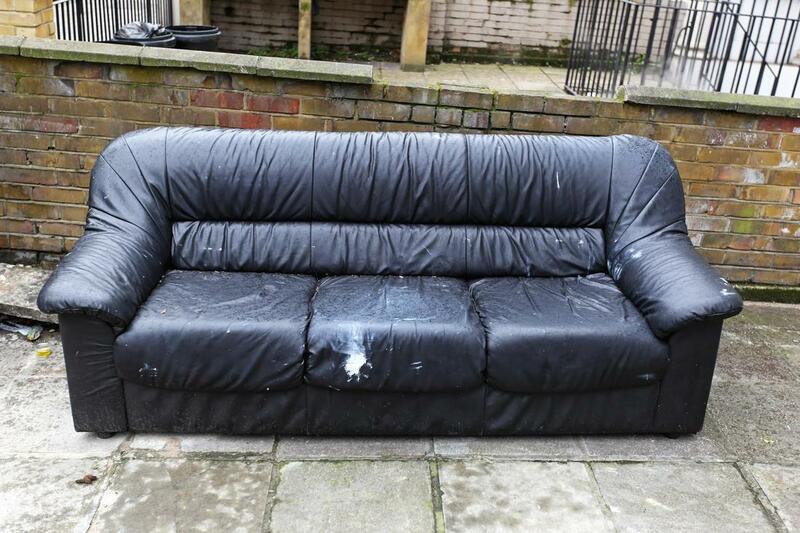 If your items are in decent condition, it would be our pleasure to give it another life. One man’s trash is another man’s treasure. Contact us for a complete list of services. We offer swift appliance removal in St. Louis, MO. Dishwashers have come a long way since the ‘80’s. If you’re finally ready to upgrade to a new and improved dishwasher, contact us to take the old one off your hands. We can arrive the morning before your new installation. The entire process will take less than 20 minutes. You can count on our accurate and prompt ETAs. Our goal is to set you up for success. Hoarding is a serious problem in America. It is recognized by psychology professionals as a mental health issue. Hoarding is an intense association and attachment to material and tangible objects. When you attempt to remove furniture, papers, clothing and appliances from a hoarder’s home, you will encounter resistance. We handle furniture removal in St. Louis, MO with care. Contact us if someone you love is a hoarder and they are ready to live in a clutter free home. There are several applications for commercial removal. If you are the building manager of a multi-unit residential complex contact us today for rubble, debris, flooring and drywall removal. We can be a major asset during your renovation process. Our team hauls metals, roofing and lumber. Appliances and furniture is included in the service. If you’d like to rent a dumpster, contact us for affordable rates. We offer expert commercial junk removal in St. Louis, MO. For reliable residential clean out services in St. Louis, MO, look no further. Junk Removal of STL is trusted and well respected in the St. Louis metropolitan area. As a seasoned property manager of an apartment building, you know that people come and people go. You hate to see the good tenants go but can’t wait to see the less desirable ones vacate ASAP. It seems the tenants that cause the most problems leave the most behind. Contact us for methodical and prompt clean out services. “I purchased the stove of my dreams – a Viking! After coveting it for years and feeling guilty for trying to justify the cost, I finally went for it. Shoot, I deserve it! My old stove was still in good condition. Junk Removal of STL hauled it away and assured me that they would drop it off at a local non profit to have a second life.” – Samantha C.
The city trash pickup service is known for haphazardly throwing your cans onto your tree lawn and sidewalk without regard. When they are dumping the trash, they often leave rubbish and debris on your lawn, driveway, sidewalk and in the street. If the cans are not positioned just right, they refuse to service you. This is not the case with our company. 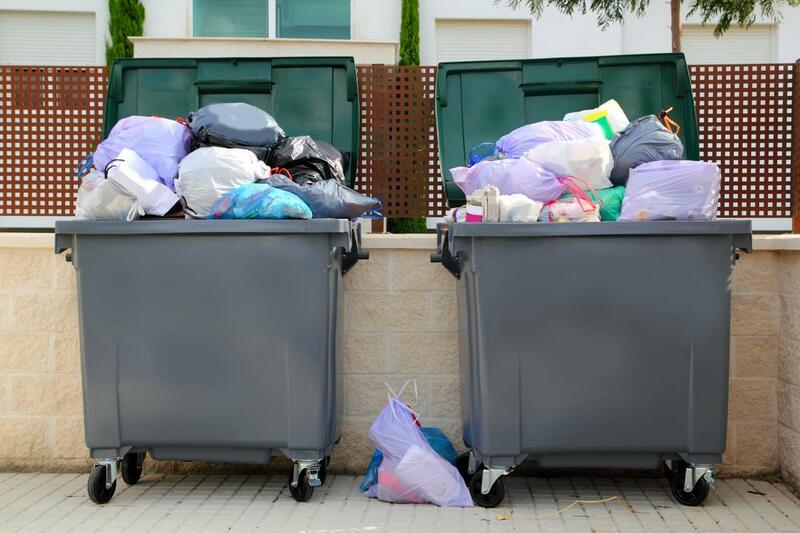 We provide superior garbage pick up in St. Louis, MO. 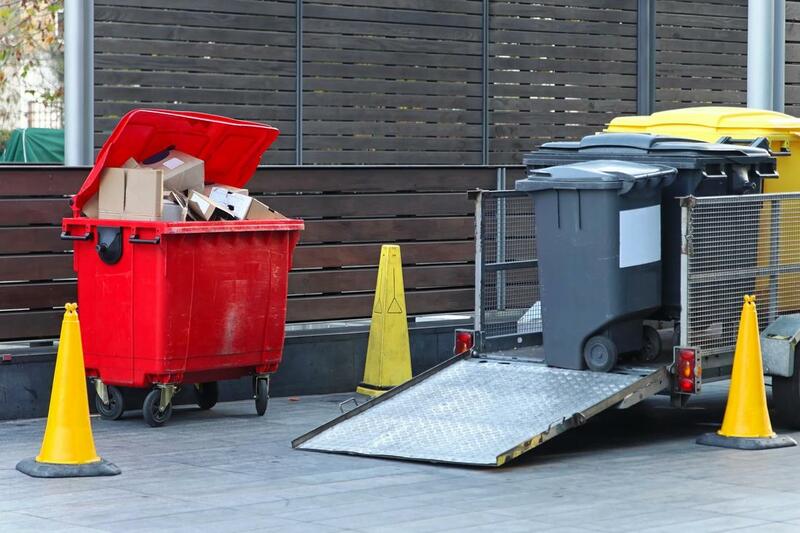 There are quite a few do’s and don’ts in dumpster rental. These policies are enforced by the city of St. Louis. Whatever is not allowed in the dumpsters we can pick up separately and haul it to the appropriate dump site. Our dumpster rental fees are unbelievably low. 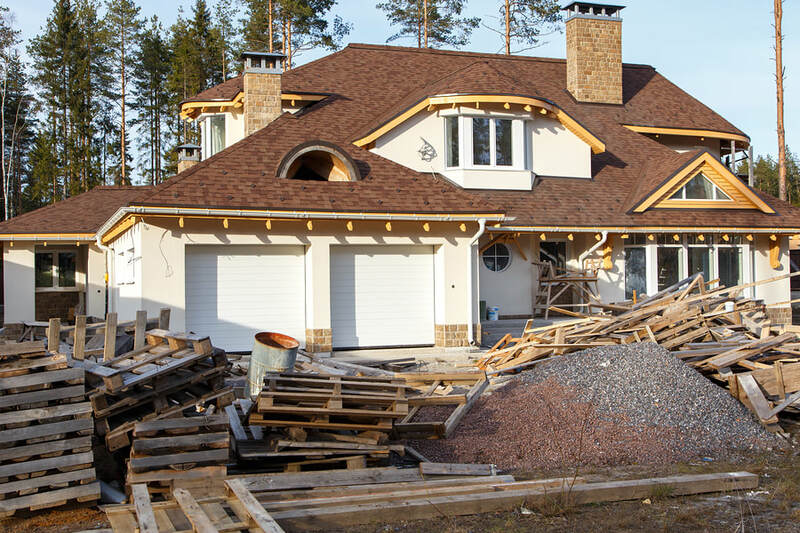 Whether you are a home owner or project manager for a new construction site, you will benefit for our dumpster services. Contact us for quality dumpster rental in St. Louis. “After our mother passed, my brother and I spent an entire week going through her things. Sorting, sifting and making excruciating decisions about what we should keep and throw away. Junk Removal of STL was sympathetic and hauled away a plethora of unwanted items in less than 30 minutes. It was reassuring to know that there are still people who care and do their jobs well.” – Nancy & Nick S.
​Junk Removal of STL is in the business of waste management. This is a vital industry for the environmental health of our community and planet. Our company is able to recycle unwanted materials and equipment according to state and municipality provisions. We are always responsible when dumping. If the items you’re discarding are in satisfactory condition, the team will ensure that it is repurposed by dropping it off at preferred re-sell or donation site throughout the city. This is our way of giving back and ensuring that our children’s children can live comfortably. Experience the ethical and professional difference by contacting us today. 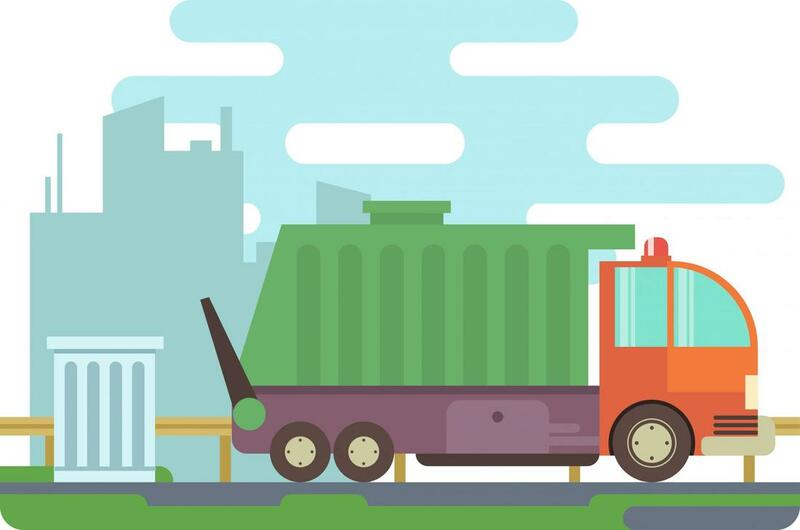 If you're in need of someone to assist with unwanted residential or commercial waste in Perth, Australia be sure to contact Wizz Binz to hire a skip bin.